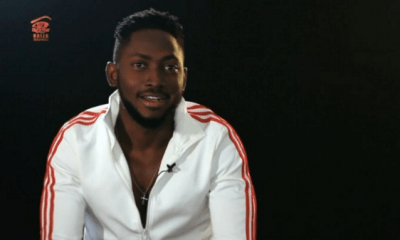 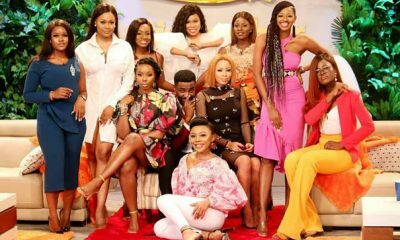 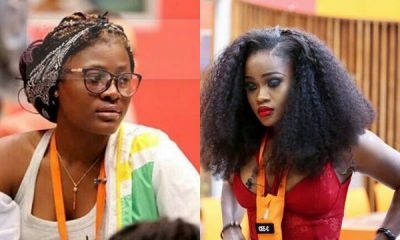 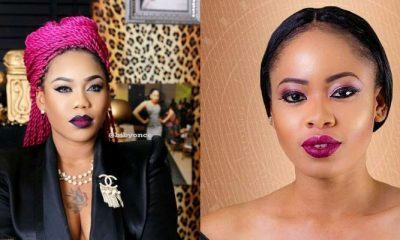 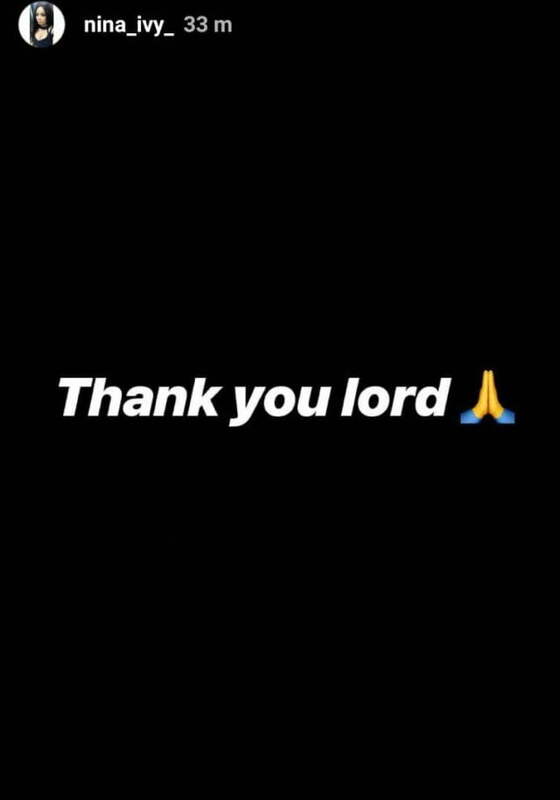 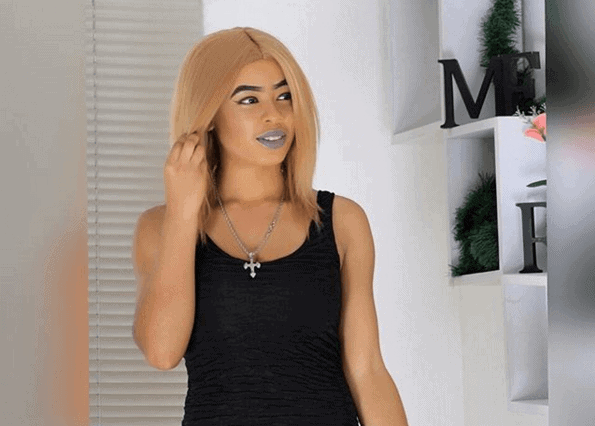 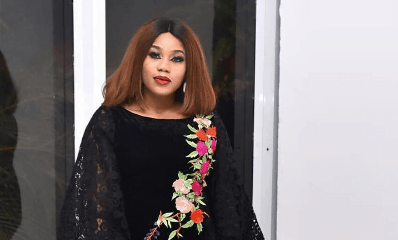 Former Big Brother Naija Housemate, Nina, is appreciative to God after she survived what could have ended as a plane crash. 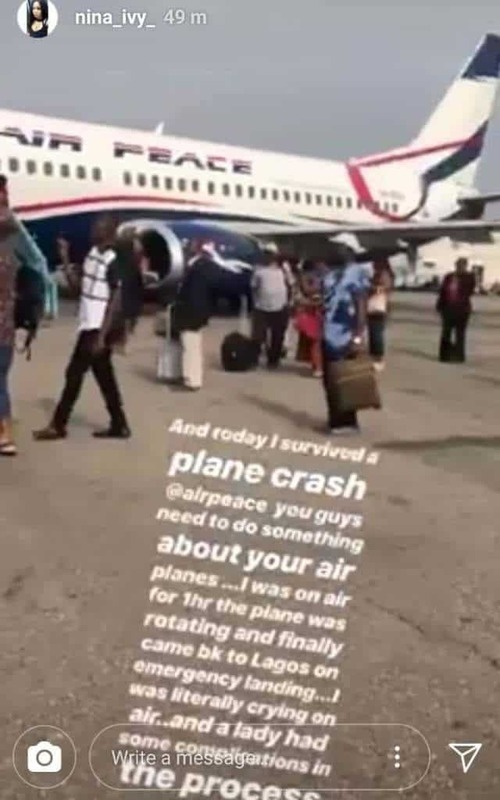 The reality show star, took to her Insta-stories on Tuesday to reveal that the commercial flight she boarded from Lagos to Owerri developed fault mid-air and had to make an emergency landing back to Lagos. 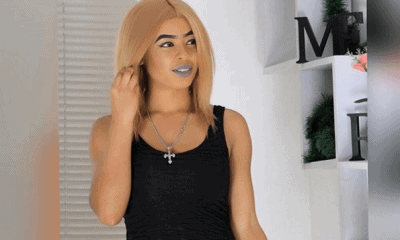 She further revealed that the emergency landing led to a woman developing a medical crisis.